Those with maize crops in the ground are being asked to scout them for velvetleaf, with new infestations of the pest plant being found in the Waikato this year, according to Maize Action’s January 13 edition. Velvetleaf is one of the world’s most invasive pest plants, damaging arable crops by competing with them for nutrients, space and water. It is an unwanted organism under the Biosecurity Act. It is thought to have previously spread to the Waikato via unclean machinery, infested maize crops, maize silage and maize grain. The plant is an erect, broad-leaved weed with large, heart-shaped velvety leaves. It can grow 1m-2.5m in height, and has large buttery-yellow flowers that appear in spring to autumn. As velvetleaf is a new weed incursion, its impacts on pasture, crops and livestock in New Zealand are currently unknown, according to the Agpest website form AgResearch. “Velvetleaf is known to produce allelopathic chemicals that can inhibit water uptake and chlorophyll production in many crop plants. 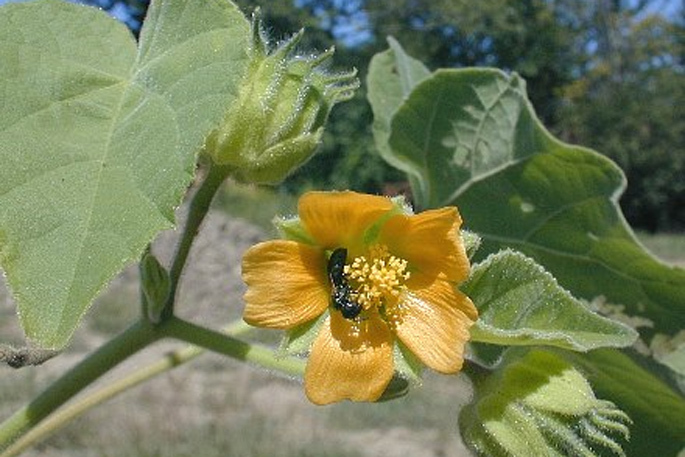 Farmers are encouraged to report suspected sightings of velvetleaf to Waikato Regional Council’s biosecurity pest plants team on 0800 BIOSEC (0800 246 732). This will allow our staff to assess the property and then work together on a plan if we confirm the presence of velvetleaf.